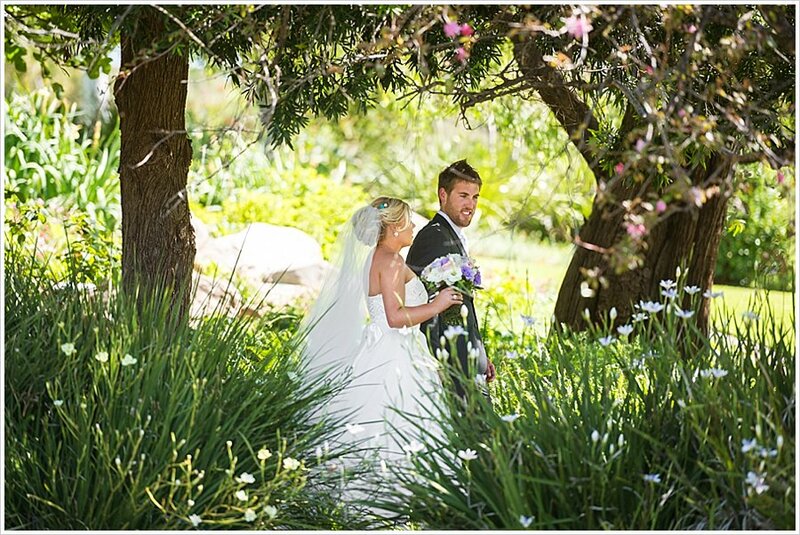 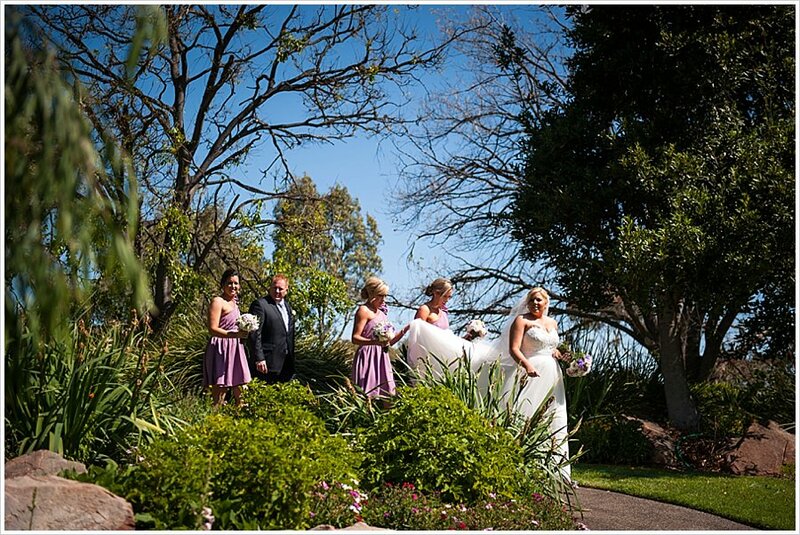 The beautiful Veale Gardens was the site of the today’s wedding feature. 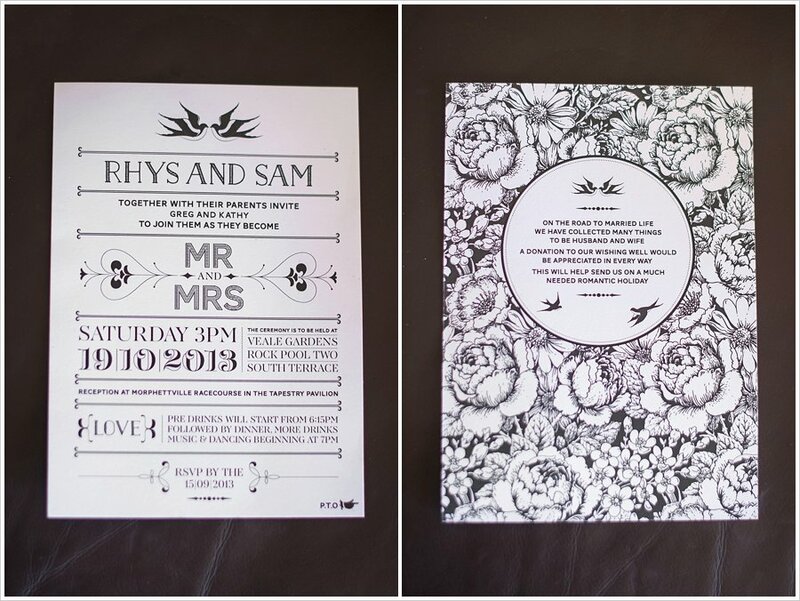 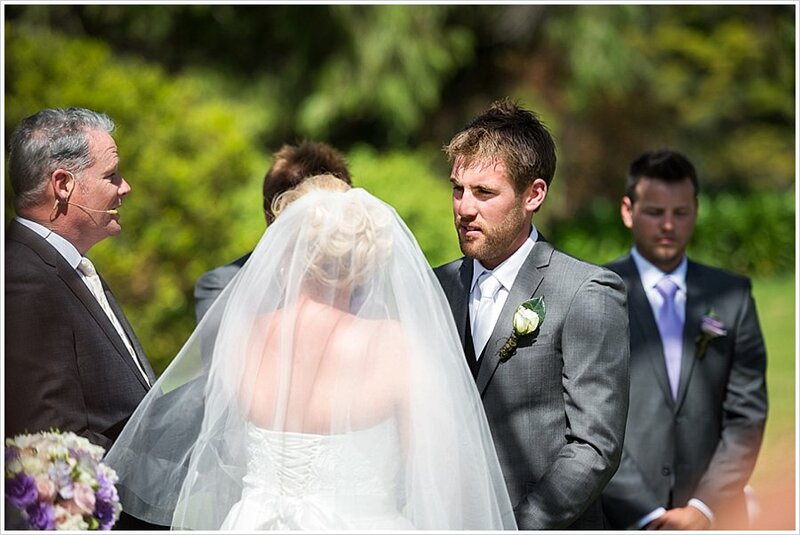 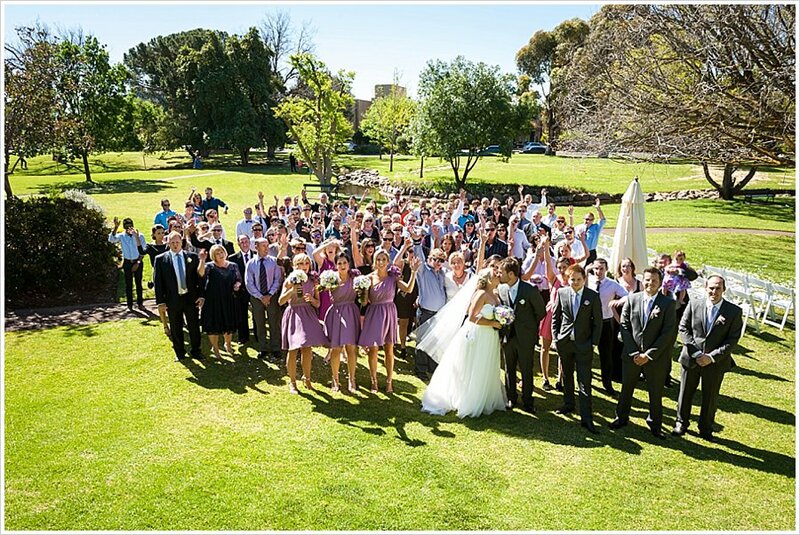 I had the pleasure of joining Sam and Rhys when they were married last year in a beautiful wedding ceremony at Veale Gardens, Adelaide. 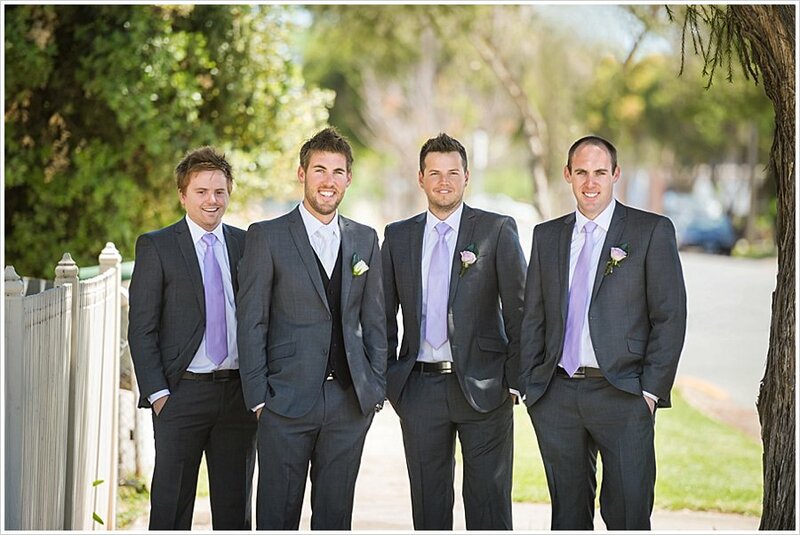 The morning was very cruisy, the guys were cracking jokes and the girls were (shock!) 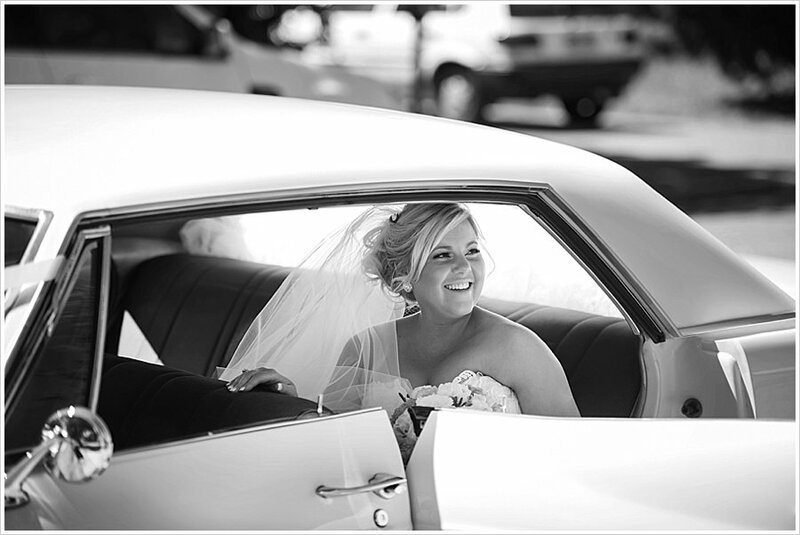 running on time, shirking the old wedding tradition of the bride running fashionably late! 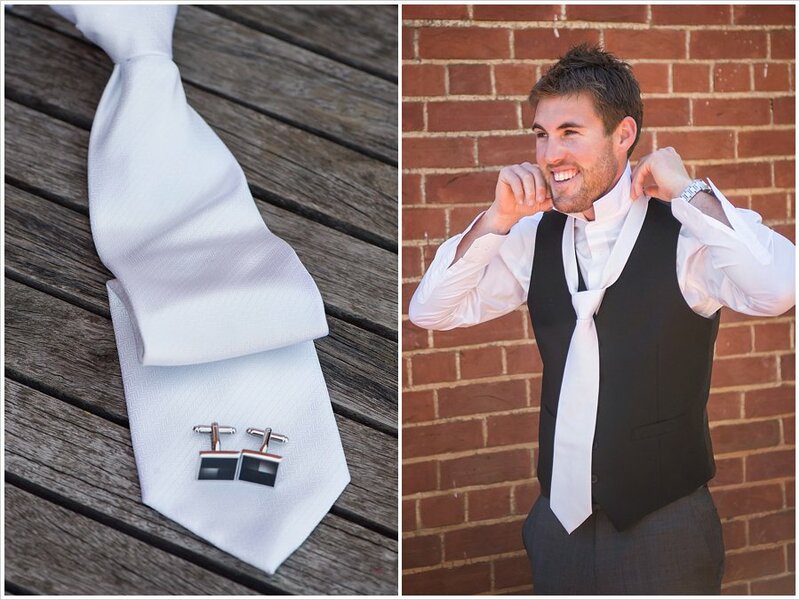 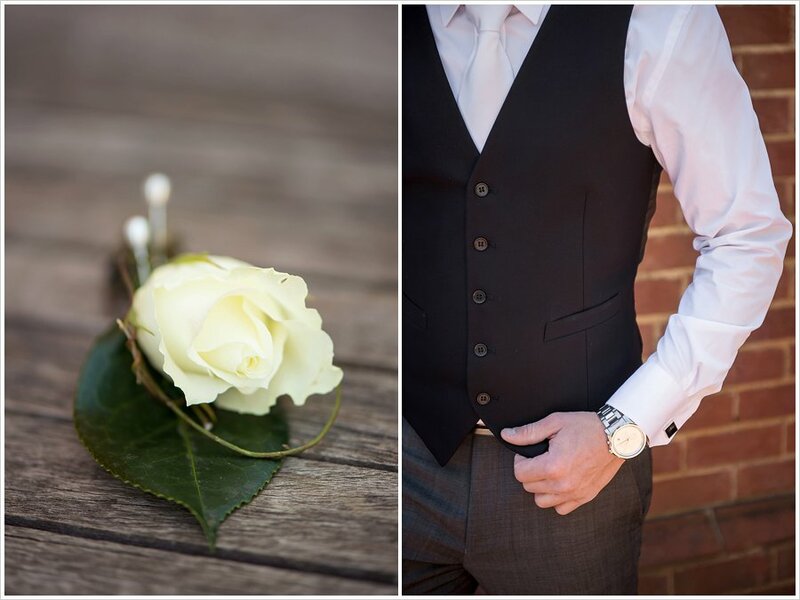 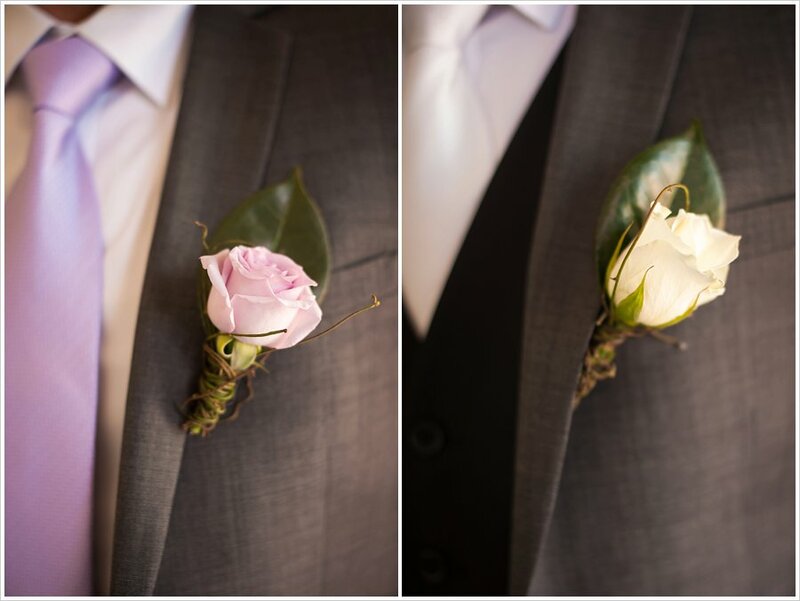 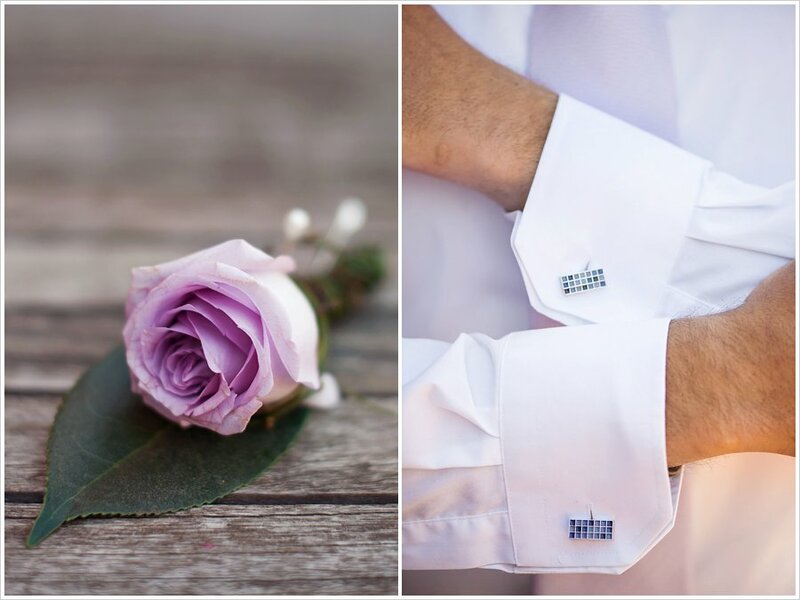 I love when some thought is put into the little wedding details, so the groom and groomsmen cufflinks definitely caught my eye! 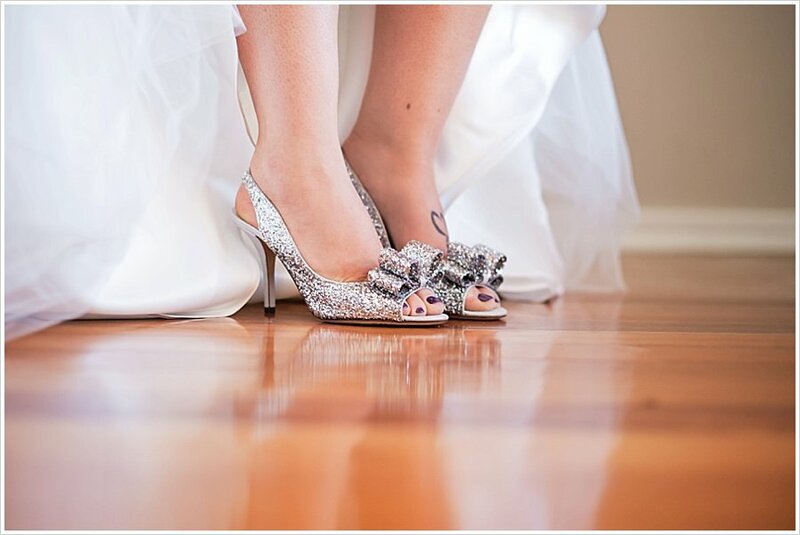 Not as much as the seriously stylish wedding shoes Sam had. 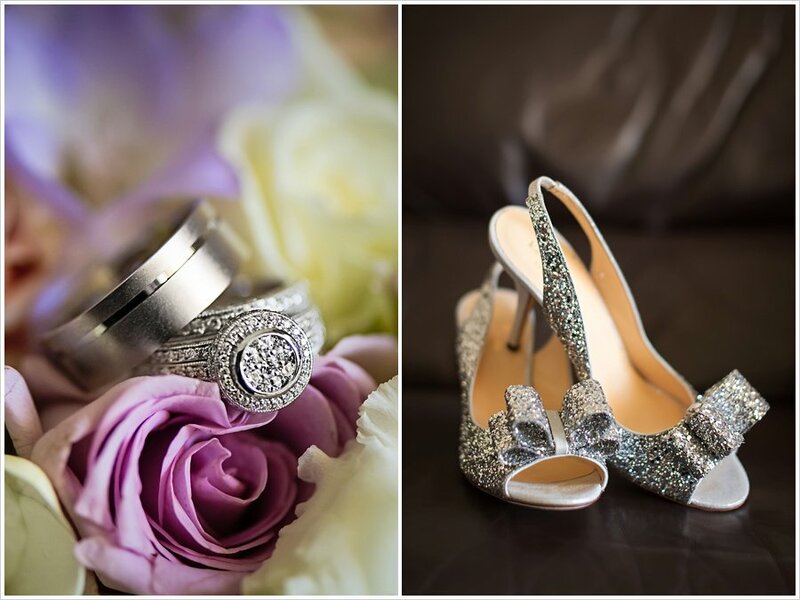 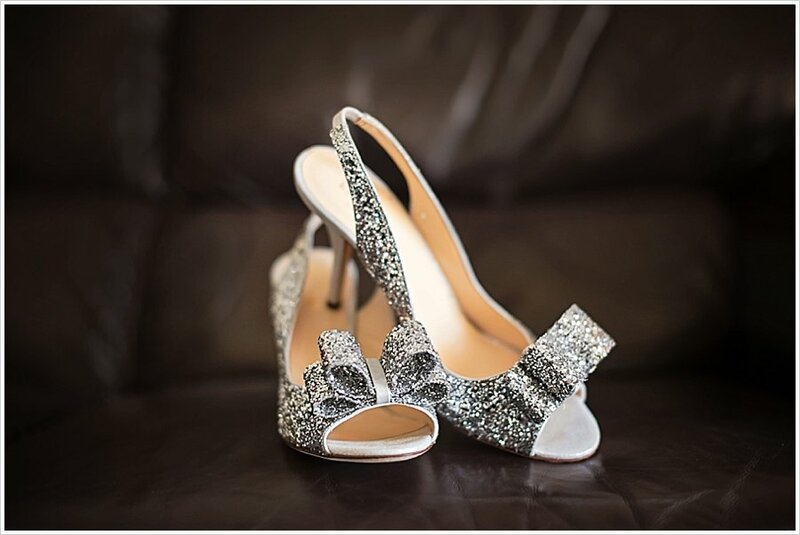 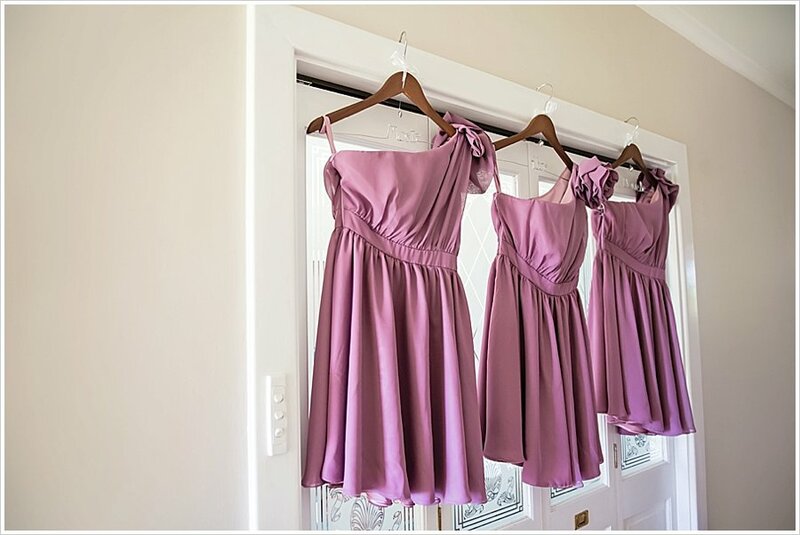 The silver sparkly wedding shoes added a touch of glam to the brides elegant wedding dress – a strapless sweetheart neckline top with lace detail and a tulle ball gown skirt. 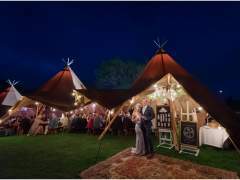 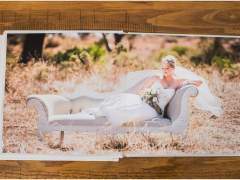 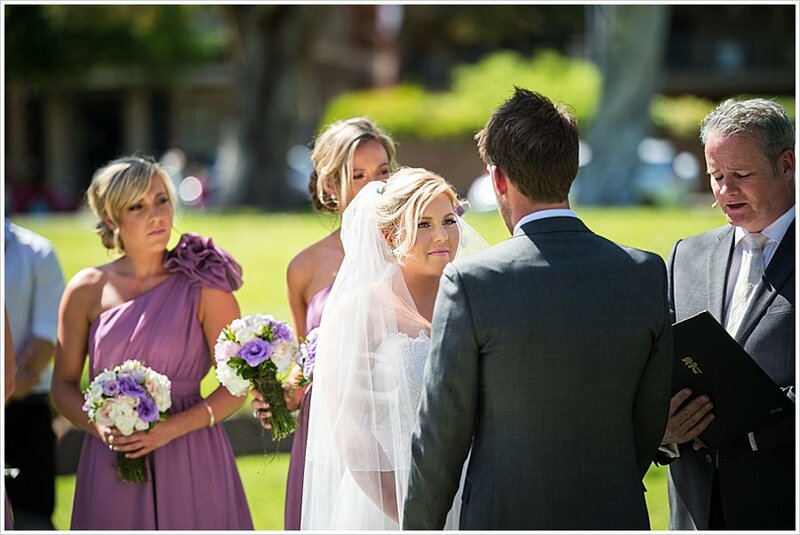 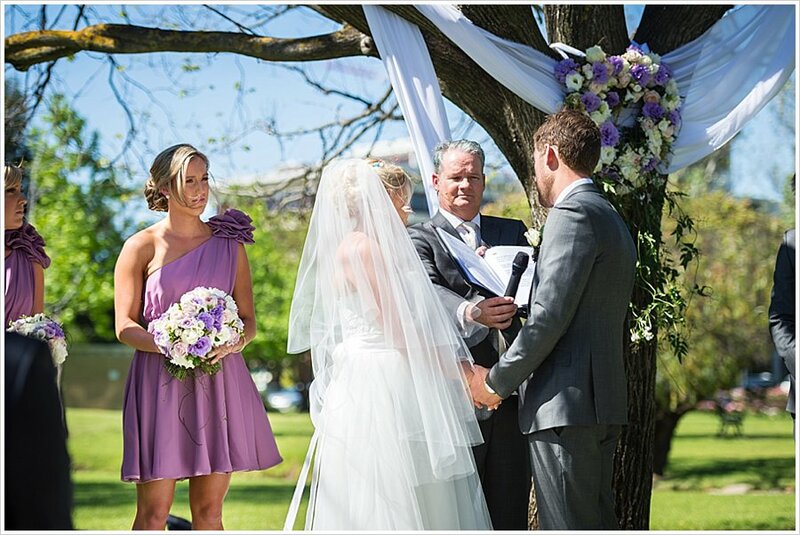 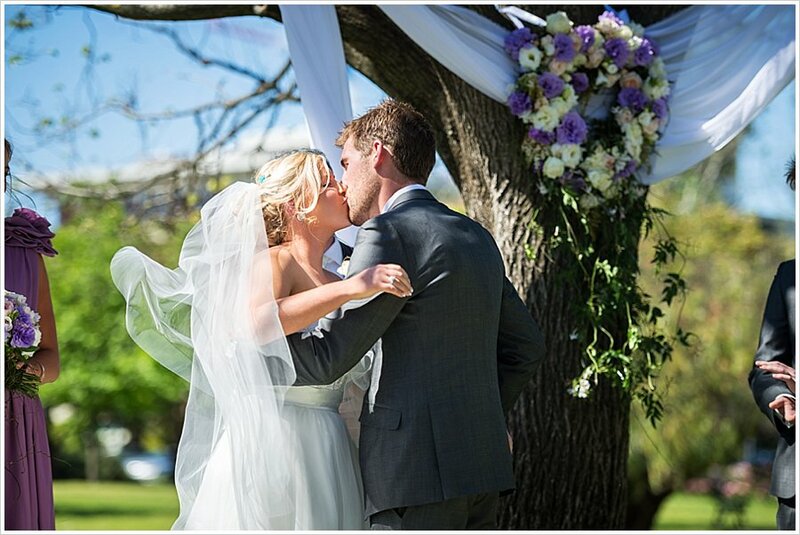 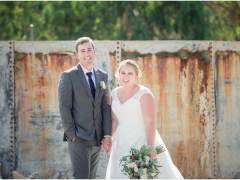 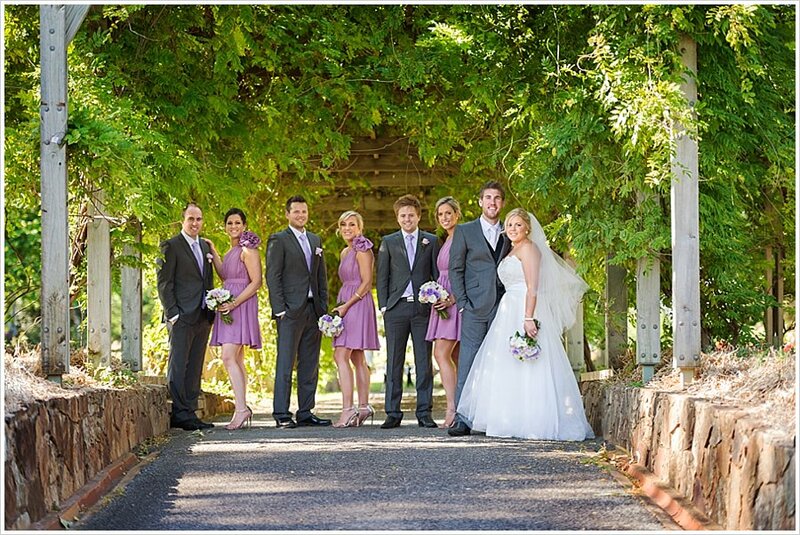 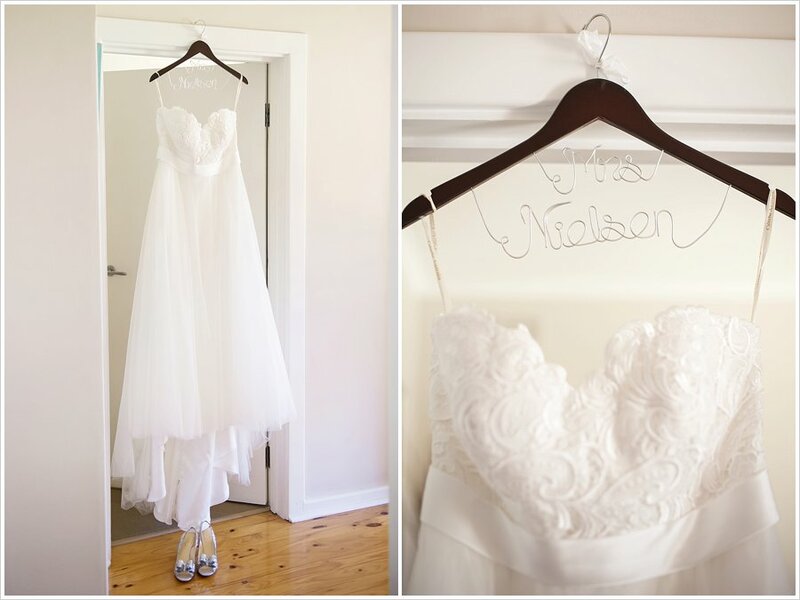 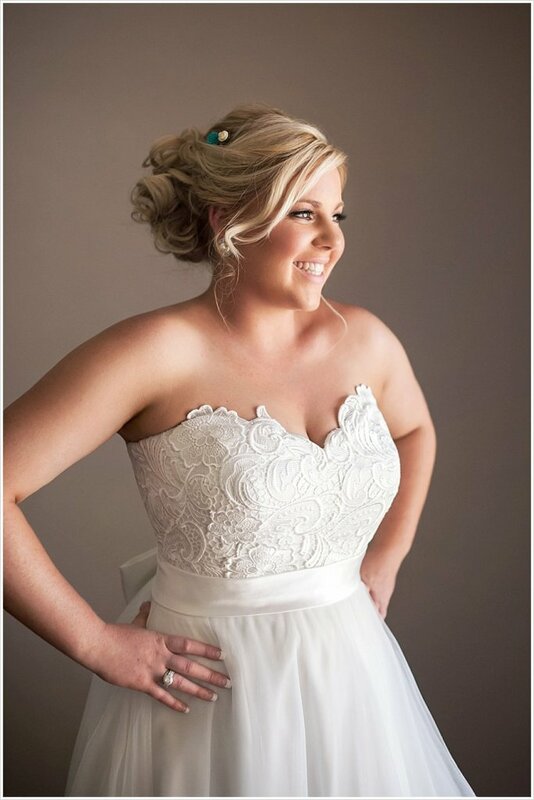 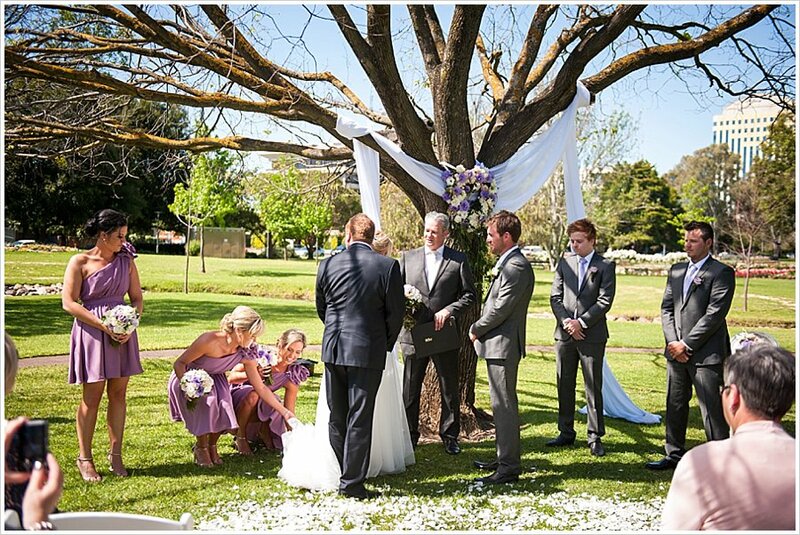 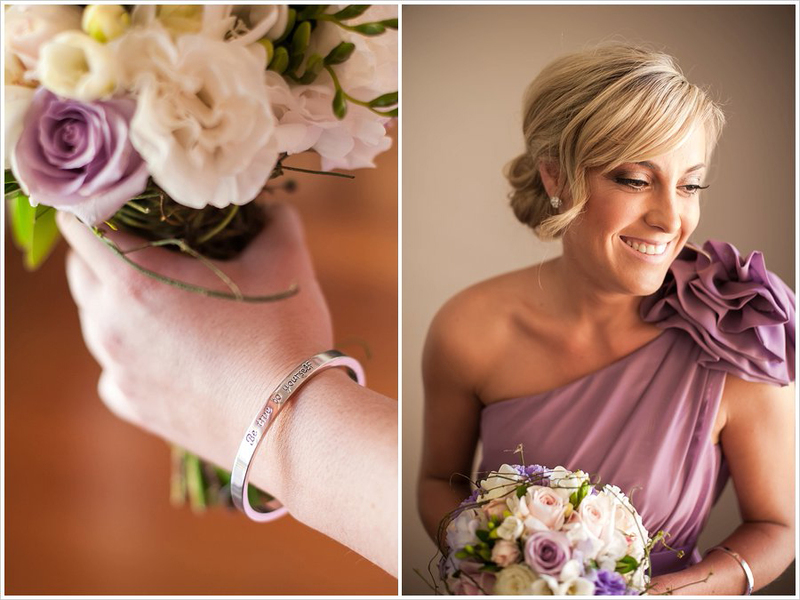 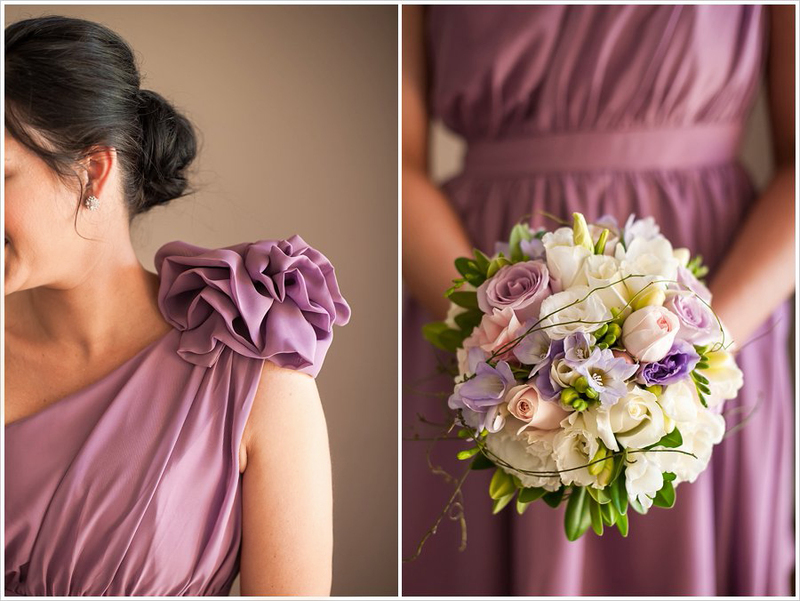 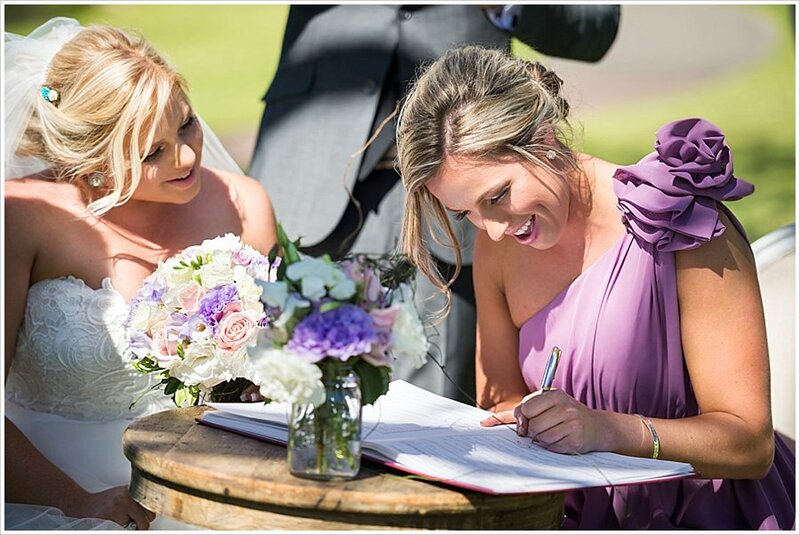 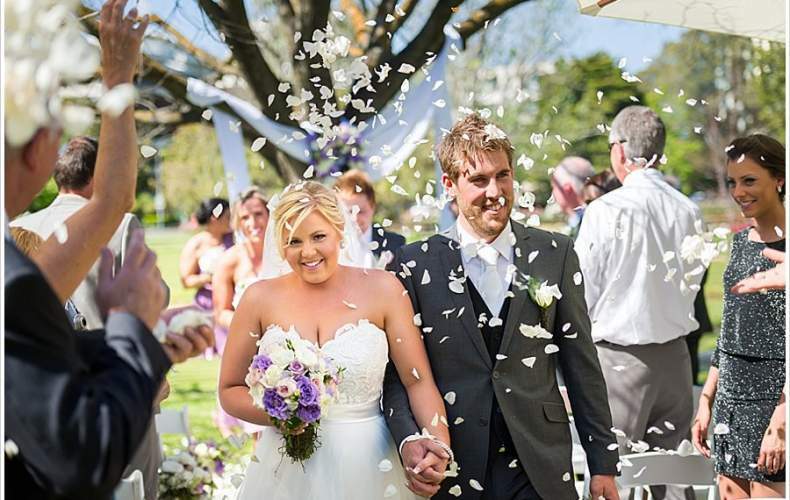 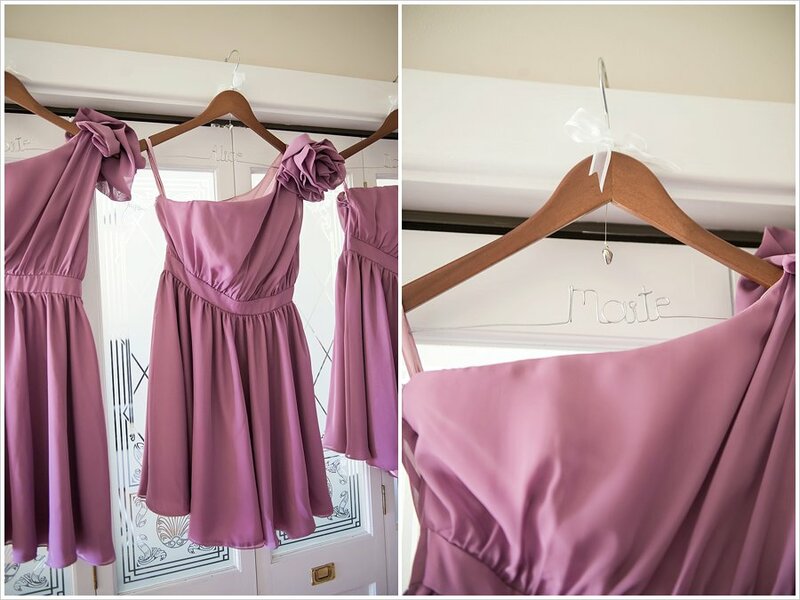 Sam made a beautiful bride, and it was just the start of their gorgeous Veale Garden wedding day! 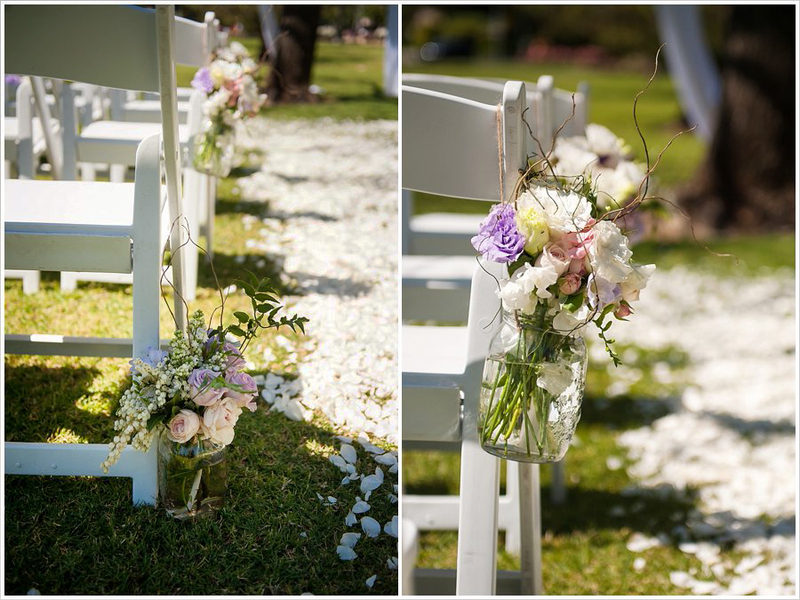 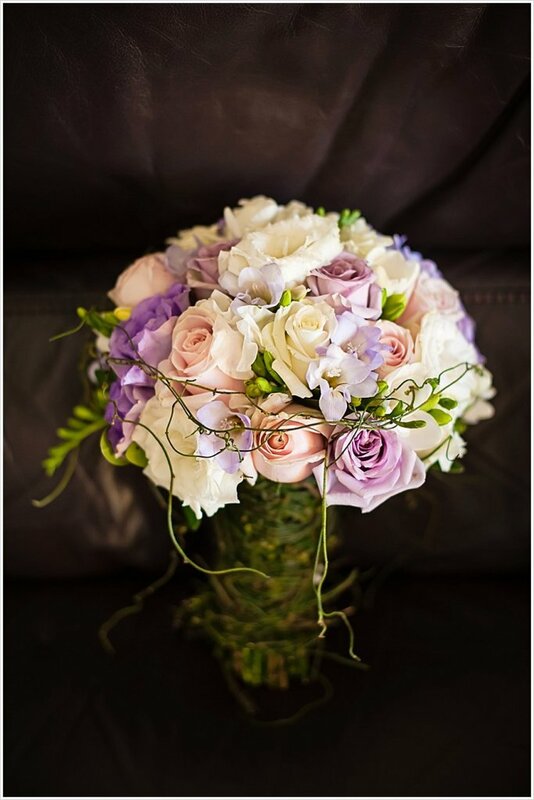 When we arrived at Vaele Gardens we were greeted by a rose petal aisle, and the gorgeous soft pink, peach, purple and white bridal bouquets were replicated in the flowers decorating the aisle. 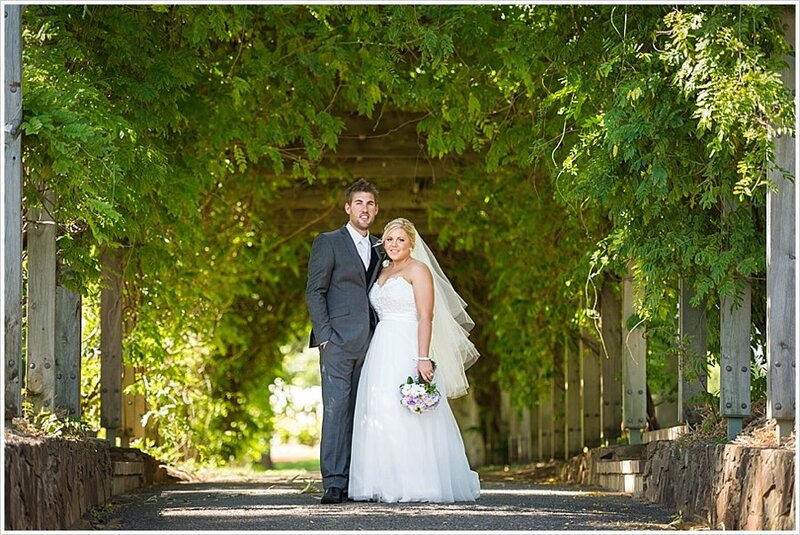 After the wonderful garden wedding ceremony, we had some wedding photos around the gardens and then under arches of greenery before we made our way to Grange beach. 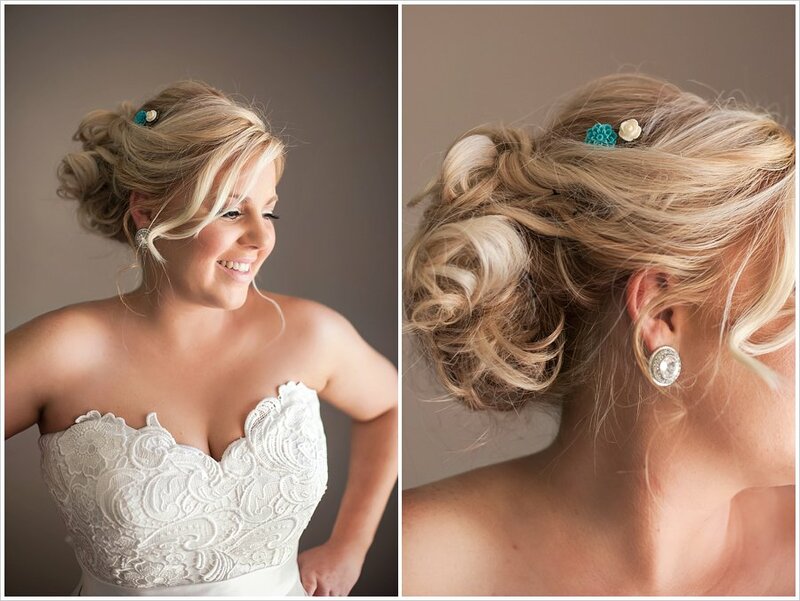 As tends to happen, it was a bit windy at the beach, so my hair was all over the shop – but the girls stayed as gorgeous as ever! 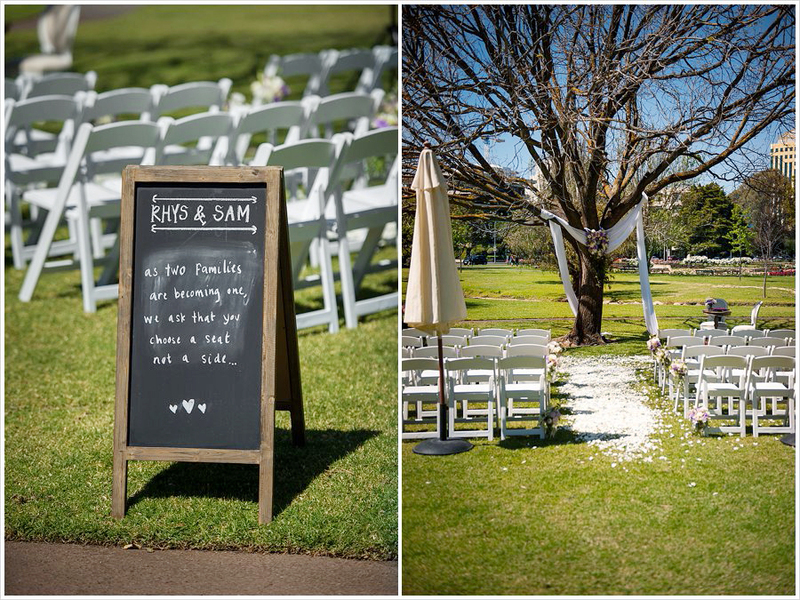 Poor Sam added some melted icecream to her wedding dress details (and some kid lost their icecream on the ground!) 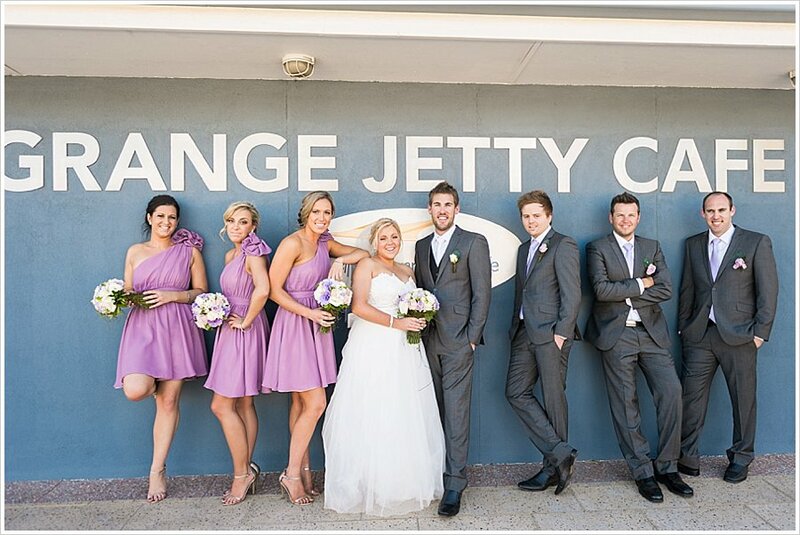 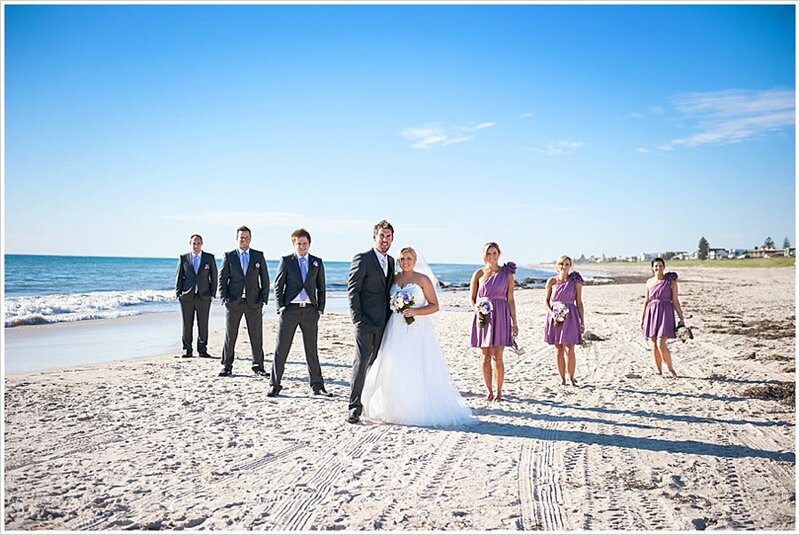 and it was bridesmaids to the rescue as they hit the Grange Jetty shop to find something to get it out. 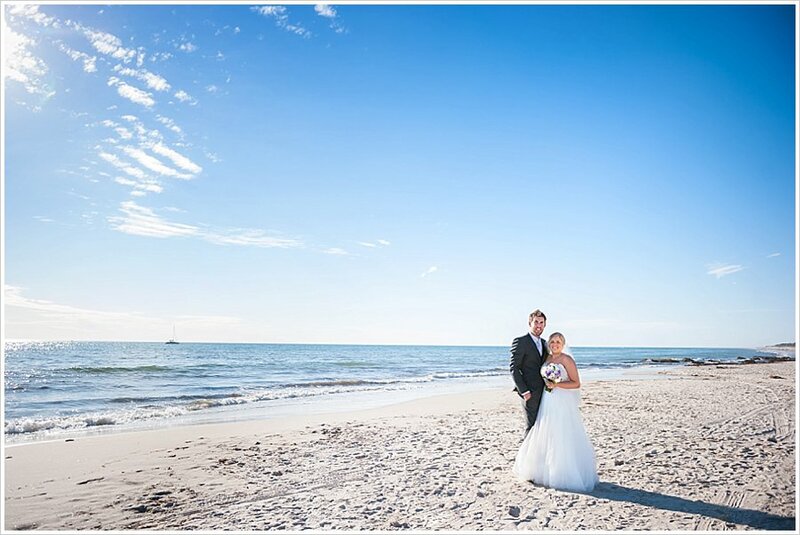 Never fear, the beach wedding photos still went ahead, and I think we can all agree, they turned out beautifully even amongst all the wind and spilled icecream! 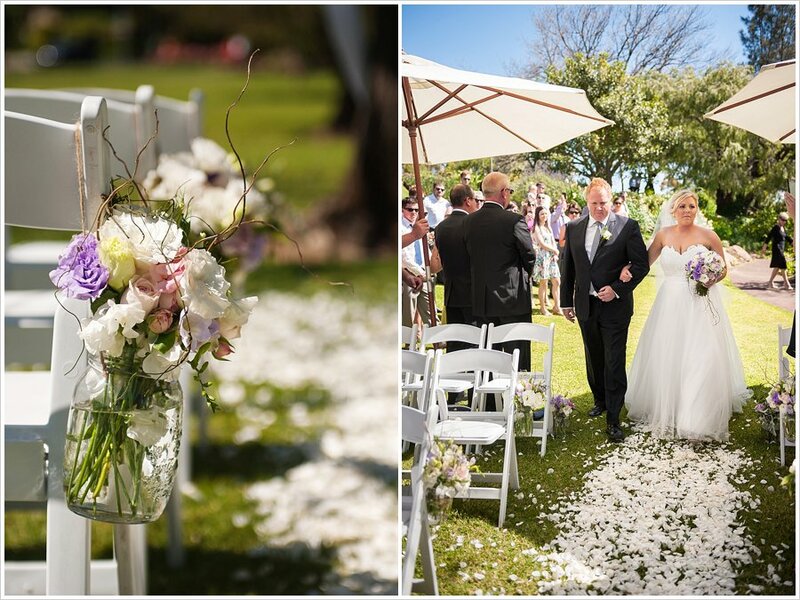 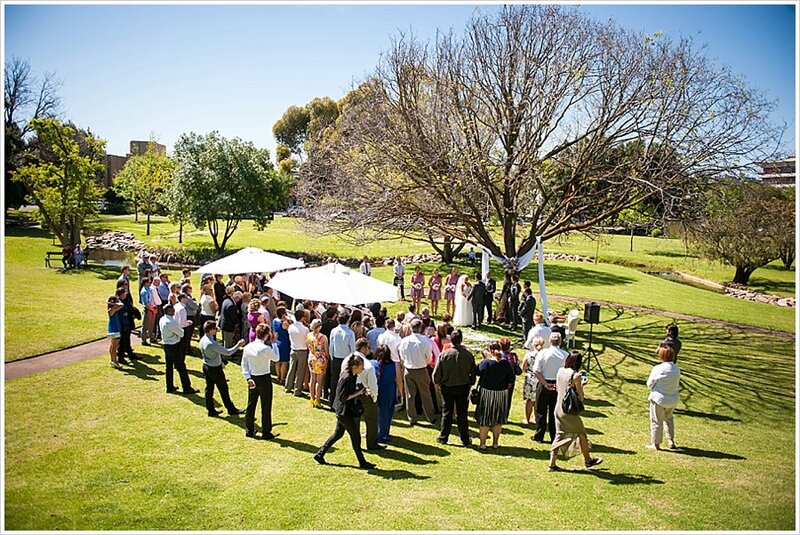 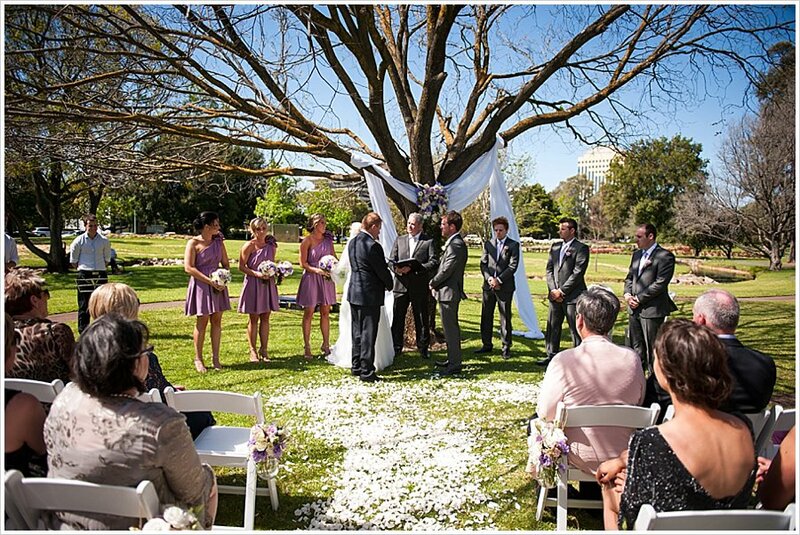 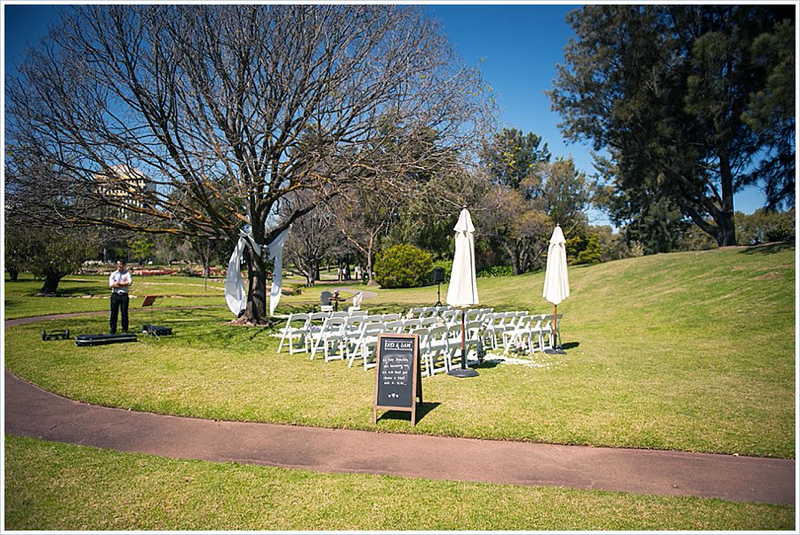 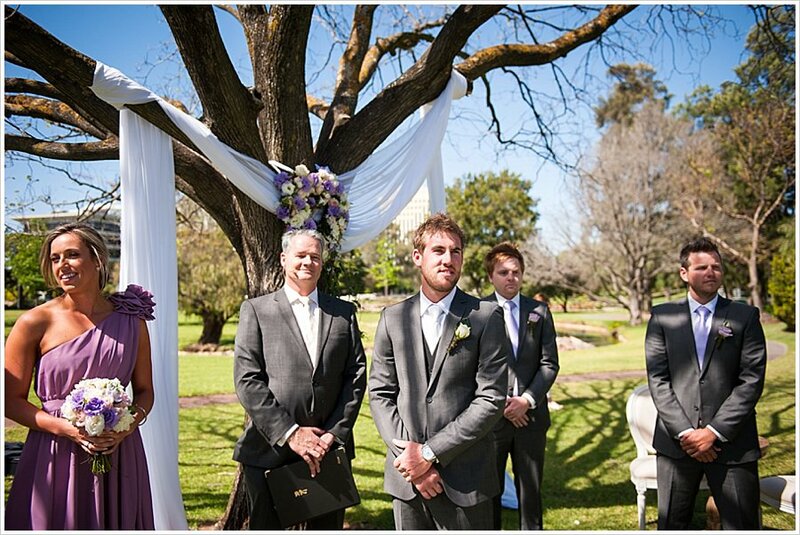 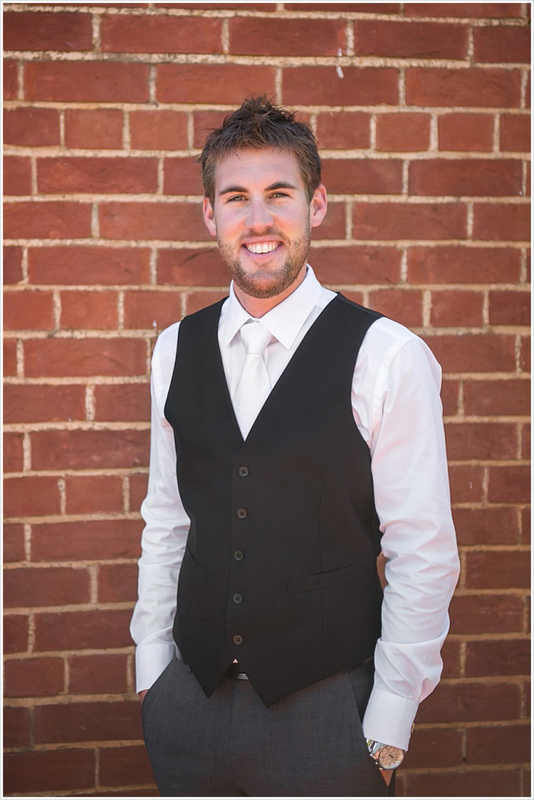 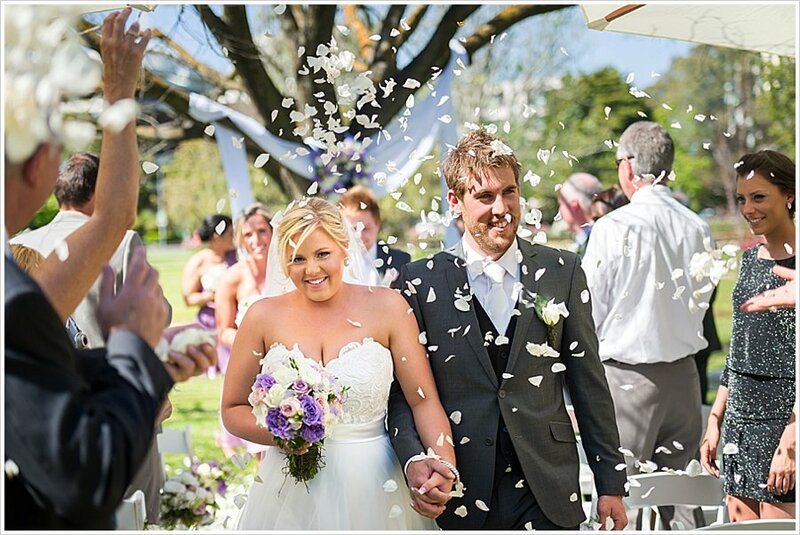 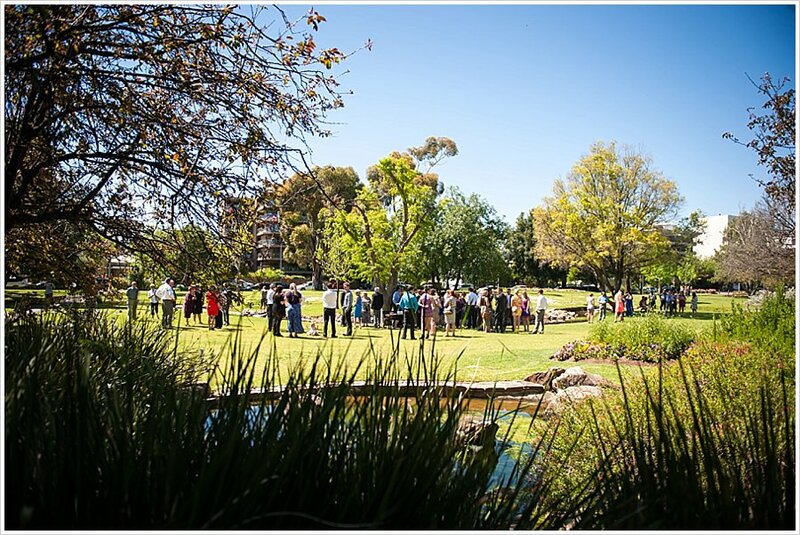 It was nice to visit a new wedding ceremony venue in Adelaide, and Sam and Rhys couldn’t have picked a better day to get married in Veale Gardens even if they had tried!